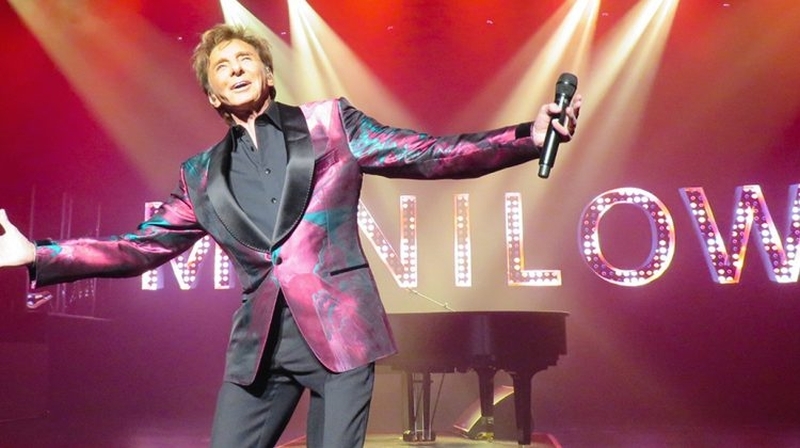 www.manilow.com is the exclusive home for Front Row Tickets, second row tickets, and the Platinum Experience. The Platinum Experience includes a Front Row Ticket, a pre-show champagne reception, and a personal meet and greet with Barry. Proceeds from the experience benefit the Manilow Music Project. Westgate Las Vegas Resort & Casino has created a special room link which entitles you to a special discount and Gift. Enter Code: PBARFAN in the Corporate/Promotion Code area, or use the following link: http://bit.ly/2r1GEyY and receive the lowest available rate at the time of booking along with a free gift of "Barry Manilow: The Concert at Blenheim Palace" DVD upon check-in.